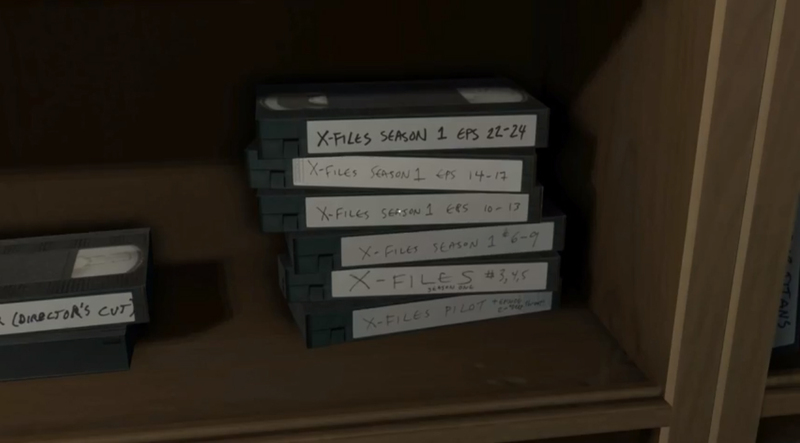 Because my game is a first person adventure/exploration game I decided to watch a full playthrough of Gone Home. 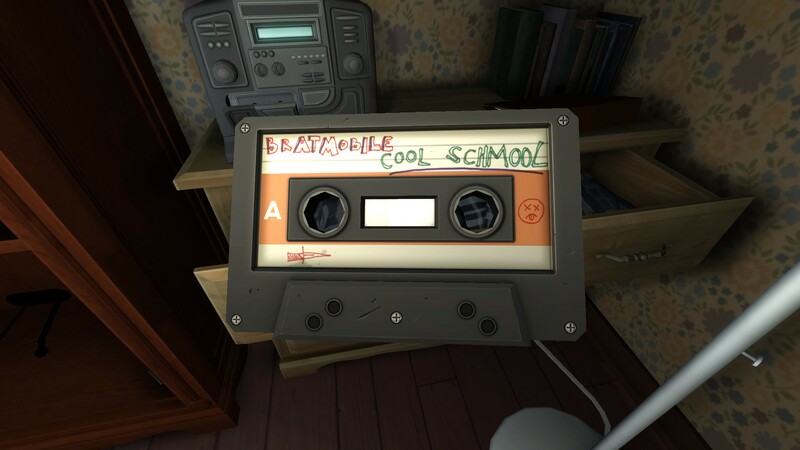 Gone Home is a first person interactive story adventure developed and published by the Fullbright Company. 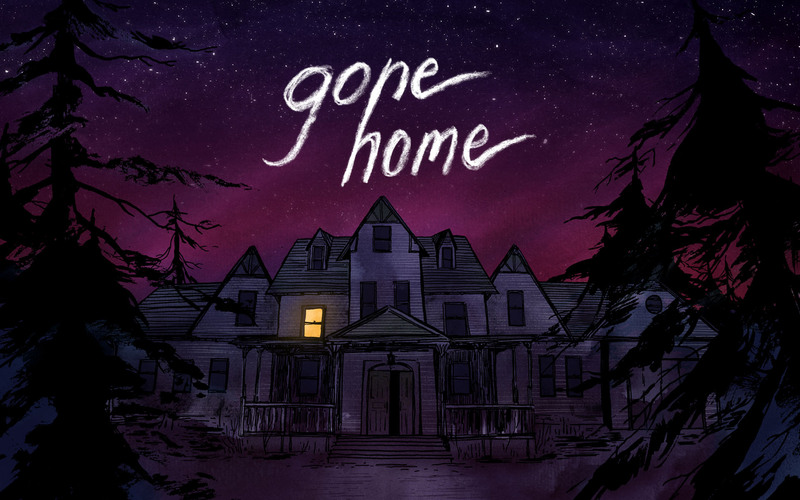 I’m looking at Gone Home because a lot of the mechanics are ones I would like to implement in my game. 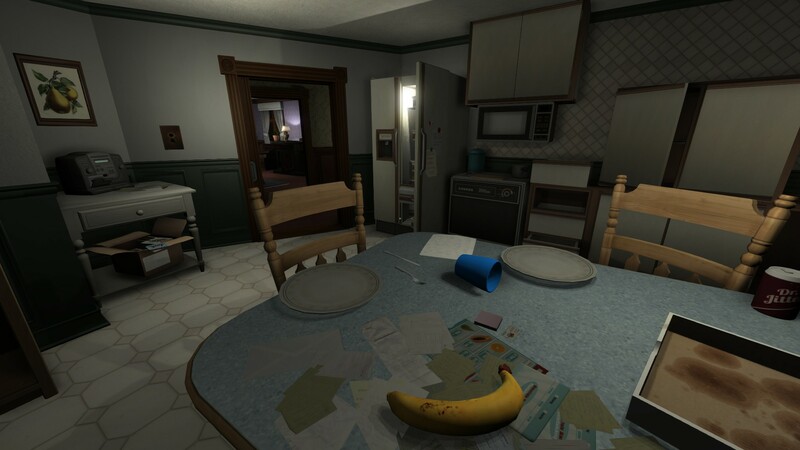 Most of the environment in Gone Home is interactive and is very heavy on exploration, it’s the whole premise of the game alongside the story. It’s also good to look at because of how lived in the environment as a whole feels. First person, white dot to show center of the screen and how you interact. Notes to read and pick up to tell story as well as main character talking. Pick up items, move them around, look at them. Turn on/off lights, open cupboards, switch fans on/off. Atmosphere added with sounds and music. Open safe’s and items with combinations the player has to find at different locations. Examine notes without picking them up. Hold items and rotate them. Maps that show secret locations to discover, for example hidden passages. A lot of the items that are intractable aren’t directly relate to the story but add to the atmosphere of the game. The interaction with the objects that are personal and unique add a lot to the game. 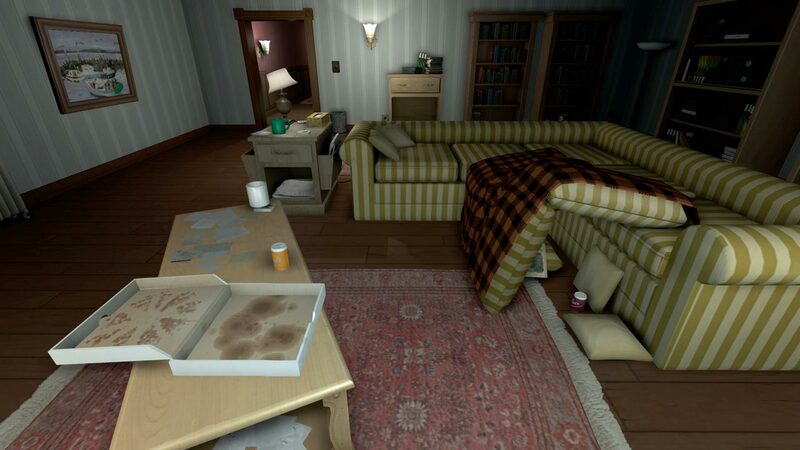 Gone Home has a very realistic environment that helps the player keep immersed in the story. Unique assets that give you an impression of what the person is like.